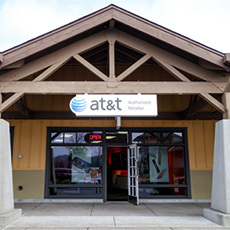 12 locations to serve you. 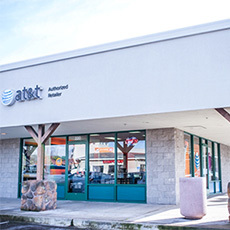 Find the location near you for the North Bay’s best source for AT&T wireless phones and accessories. 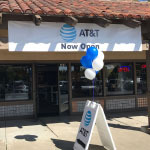 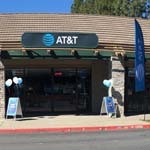 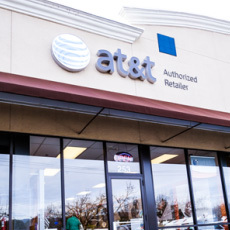 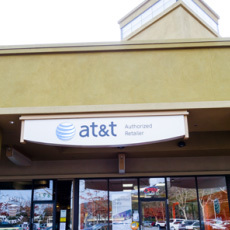 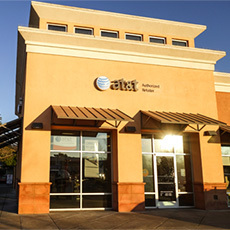 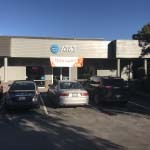 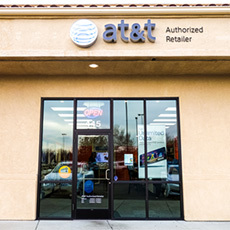 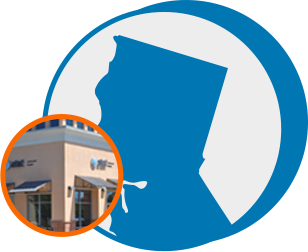 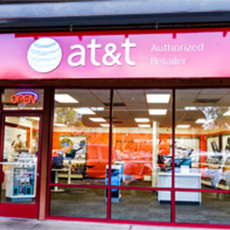 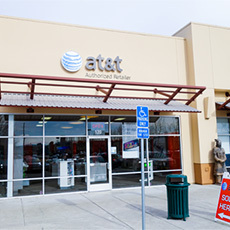 We have been the North Bay’s leading wireless dealer since 1982 with 12 locations to serve you. 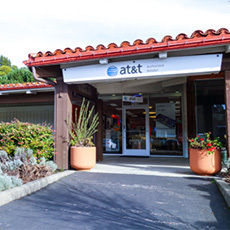 We’re currently seeking full time Sales Associates for our stores in Marin, Sonoma, and Napa counties. 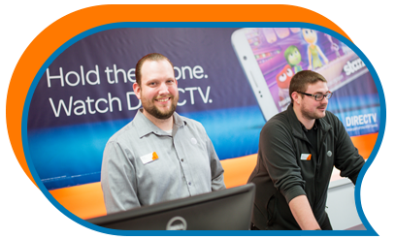 If you are highly motivated, goal oriented, enthusiastic and friendly: you may just be the person we are looking for.